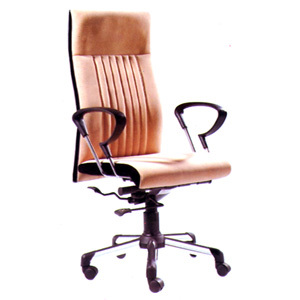 Office Chair With Pneumatic Lift. Color: Beige. Very Comfortable And Modern Design For Your Working Area. Size: 25W. X 22H. X 46H..